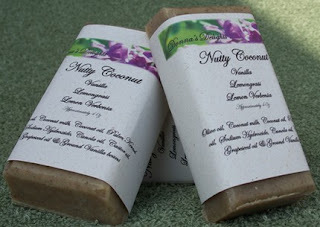 This soap is a delightful blend of coconut, vanilla and lemon scents. 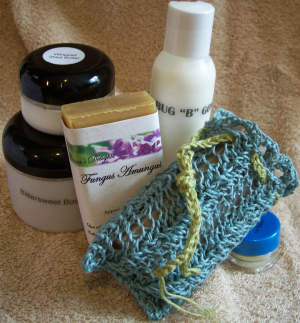 The use of coconut milk has a wonderful moisturizing effect and the ground vanilla beans double as an exfoliant. A real treat to shower with and smells so good you can almost taste it, BUT DON'T!! Keep your soap dry between uses to help it last longer. Of course if you have a hard time knowing when to stop washing you may have to order two at a time.